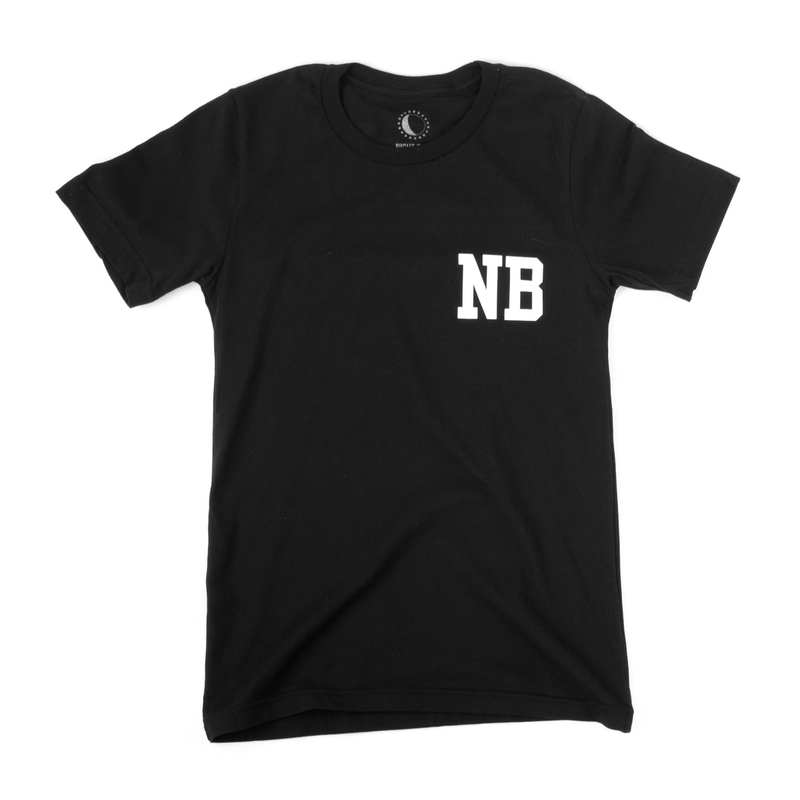 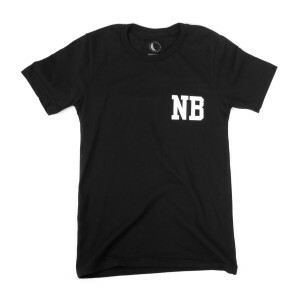 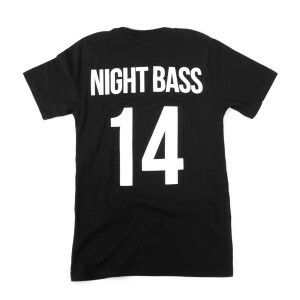 Night Bass "NB" letters on the front. 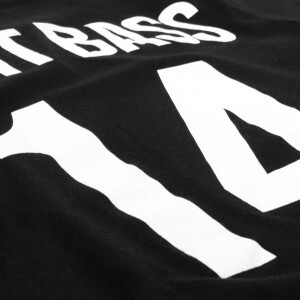 "Night Bass" and number 14 on the back. 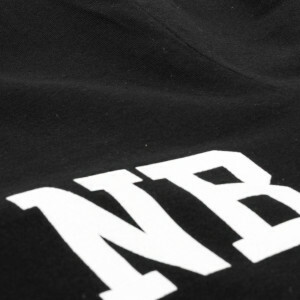 The year we began! Made in USA.